At Physiofusion, we are aware that not all pain is physical. Counselling can be useful for anyone who wants to explore the way they’re thinking or feeling, as well as anyone experiencing a problem or issue they are keen to resolve. People may choose to speak to a counsellor because they feel they cannot speak to their other half, friends or family about such personal issues – or they may simply wish to speak to a professional with an objective viewpoint. You don’t always need to feel that you have something huge going on to want to speak to a counsellor, either. If you’re just having a bad day, you can talk to us. Or it may not be you that needs to talk, but somebody you know. Counselling can apply to every single one of us at any time. Counselling can help you to understand yourself better and the way you think, which will ultimately help you develop a clearer understanding of your journey. The more information you have, the easier it becomes to work your way through any difficulties you are facing, so that eventually, you can come out the other side feeling more positive. It can also help you understand other people’s points of view better, which can shed light onto the way you interpret situations and the behaviour of others. Our experienced counsellors are trained to a degree level and qualified to offer support in multiple therapy categories. These range from simple one-on-one discussions, to more specific therapies such as Cognitive Behavioural, Solution Focused, Motivational Interviewing, Person Centred and Neuro Linguistic Programming. So often, what we say to others can sometimes have a knock-on effect, affecting relationships and the way people see each other. Counselling works with this problem and offers you the space and freedom to explore your own thoughts with an unbiased party. It allows you to build a trustworthy relationship with a therapist, therefore, sensitivity and empathetic understanding from all of our counsellors ensures comfort and openness. Our therapeutic relationship encourages you to explore issues, emotions and situations in your own time and at your own pace. 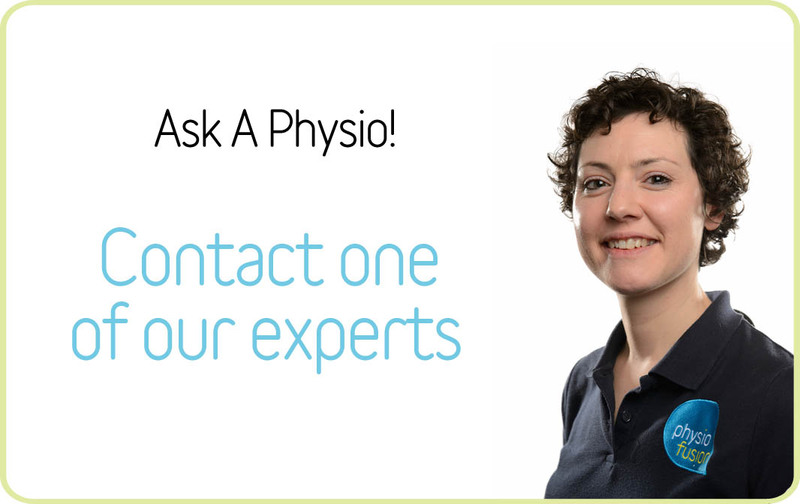 If you are unsure whether or not you need to speak to a counsellor, why not try our FREE ‘ask an expert’ service online and speak directly to one of our therapists. They will be able to offer you their professional advice and guidance where you can then make a decision.